This is Why You Should Throw Away Your Food When a Fly Lands on It! . See 4 Simple Ways to Protect your Smartphone. List Of Nigerian Traffic Rules And Offences. 2019 gets off to a great start as Music legend 2Baba has decided to launch the new year with a sweet tune titled ‘Oyi’. As we have come to expect from the living icon, it is music at its finest. 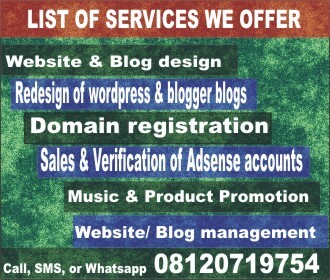 ‘Oyi’ is an Idoma word for ‘My guy/babe. On the catchy pop track, 2Baba delivers a classic number about long-term commitment to a lover. There is no slowing down for the multiple award winning legend. ‘Oyi’ is a follow up to his 2018 smash hit single ‘Amaka’ that dominated TV and Radio charts in 2018. Solidstar kicks off the new year with a new jam titled “Wicked”. 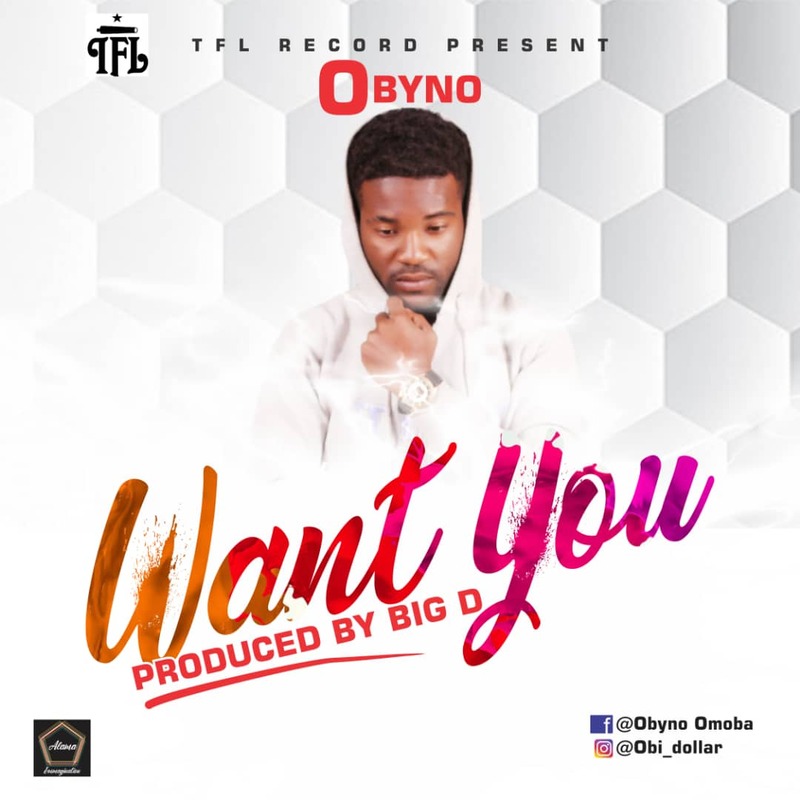 Here comes a fresh hit from an upcoming act, Obyno. He titled this one "Want You" as he expresses his heartfelt love for his girl. Download, listen to this wonderful song, share with others and enjoy! 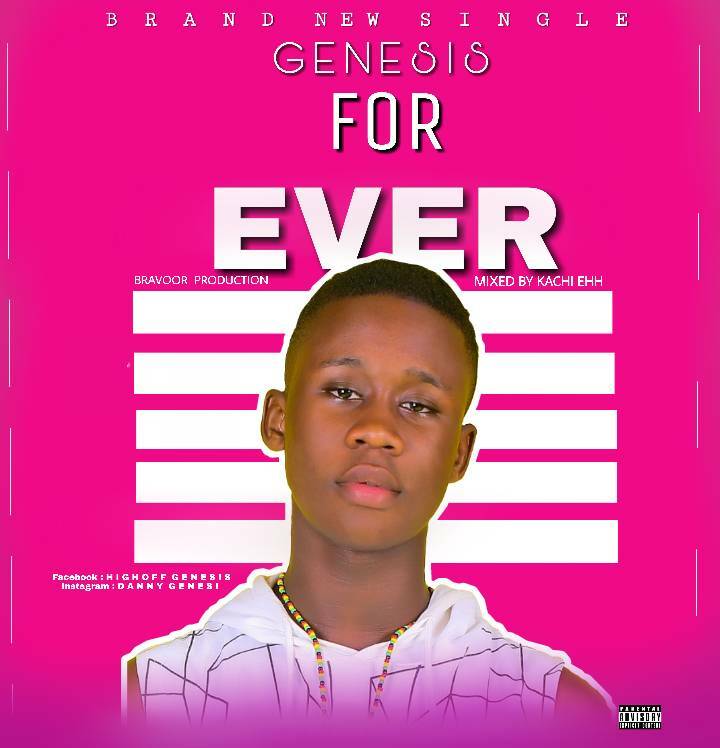 The youngest O'town music star, "Genesis" is here again with this amazing hit titled "for ever". For ever is mixed and mastered by Enzy. Download, listen to this amazing song and share with others too. Former Super Eagles captain, Joseph Yobo has urged Gernot Rohr’s men to take their 2018 FIFA World Cup opener against Croatia very important. Nigeria will face Croatia in a Group D clash on Saturday night at the Kaliningrad Stadium. Yobo, however, wants the Eagles to take Zlatko Dalic’s men very seriously so as to bolster their chances at the tournament. “I think they have a blend of experience and youthful side and having that blend I think they can go far,” Yobo told Channels TV. “They have some very good players, the captain [John Obi Mikel] has been there for many years [Ahmed] Musa is there and a few of them. “The first game is always very important. [The World Cup] is a dream for everybody. “Sometimes statistically you can’t say who is going to win so it is who turns up at the end of the day. 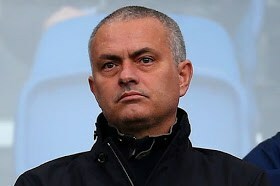 So I hope Nigeria take the first game very important and seriously and try to get a result,” he stated. The kick off time for the game is 8:00pm. Tattoos remain popular and people get them for a multitude of reasons. But before you finally make the decision to “ink” your skin, it’s worth understanding all the potential risks. Wizkid Ft. Duncan Mighty – Fake Love, Here is another big thing!!! African Starboy Wizkid highlights Porthaccourt singer Duncan Mighty on new chune labelled “Fake Love”. The new tune ‘Fake Love’ which was produced by KillerTunes sees Wizkid & Duncan Mighty talking about a Girl showing fake love all because of the cash, “Fake Love” is coming through after Wizkid collaborated with Mut4y on “Commando”. Listen up to “Fake Love” By Wizkid & Duncan Mighty, The video is also set to debut soon, Don’t forget to share. Just evicted Big Brother housemate Rico Swavey has predicted who he thinks would win the ongoing Reality TV show. Rico in an interview with Pulse.ng said that it seems the winner will be either Miracle or Tobi as they have more fans. He added that whoever wins though deserves the prize as everyone of them in the house works hard enough. He continued that he will be happy for any of the housemates who emerges as the winner as he believes in letting the best man wins. He said: “That has to be… Like my N!gga Bitto would say, ‘there’s a dichotomy in my head.’ So, it’s between Tobi and Miracle. Recall Rico Swavey was evicted last weekend on April 8, 2018, for having the lowest votes from his fans as Nina and Lolu were saved. Rico in a chat with the Big Brother host Ebuka Uchendu revealed he wasn’t so much surprised about his eviction as he expected it. Holders Real Madrid have been drawn against Bayern Munich in the semifinal of the Champions League Friday. After the draw ceremony conducted in UEFA Headquarters in Nyon, Switzerland, Los Blancos will travel to the Allianz Arena for the first leg before returning to the Santiago Bernabeu for completion of the mouth-watering tie. 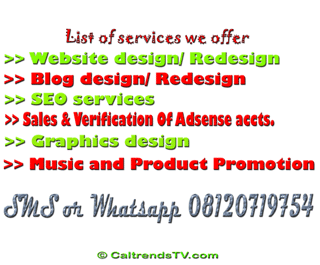 It’s a repeat of last season’s quarterfinals that saw Real Madrid advance on a 6-3 aggregate win,, albeit controversially with Bayern getting a player sent off in both legs. Zinedane Zidane’s men are on the path of an unprecedented third straight European Cup success, but face a daunting challenge in the Bavarians who have already wrapped a sixth straight Bundesliga title. Elsewhere, Premier League entertainers Liverpool will play host to Italians AS Roma who edged the mighty Barcelona in a miraculous comeback midweek. It’s a first Champions League final appearance for five-time champions Liverpool in 11 years, after they lost the 2007 final to Roma’s Serie A rivals, AC Milan. Roma, on the other hand, are reaching this stage for the first time since 1974, but will come in full of confidence after their sensational comeback against Barca in Rome. The first legs are scheduled for April 24/25, with the return legs coming a week later on May 1/2. The fight between Cee-C and Alex have been a long time coming. Today, they had a serious disagreement which saw them almost going violent. Just yesterday, during her diary session, Alex bitterly complained about her fellow housemate, Cee-C and told Big Brother that the next time, Cee-C tries her, she would disobey the house rules by hitting her and then, pack her bags home. Although, it is unclear what the duo were arguing about, but Nina could be seen dragging Alex away from Cee-C as they continued to exchange words.